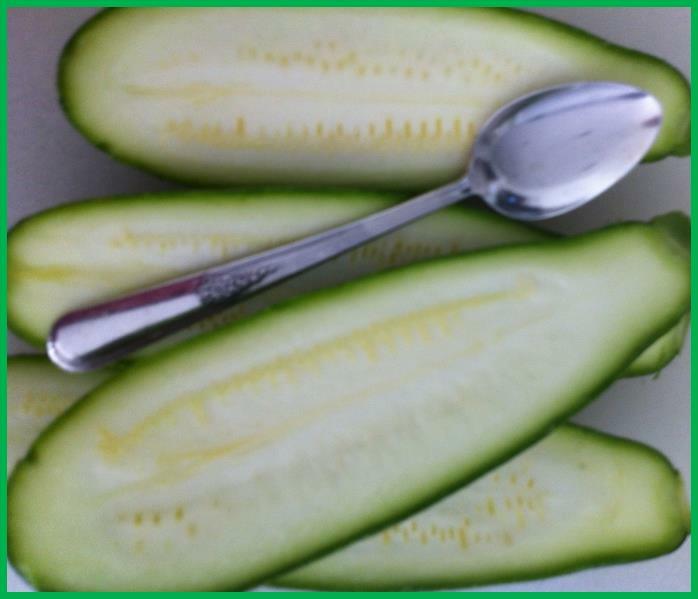 Zucchini Crisps are a delightful, easy to eat appetizer that will disappear as quickly as you put them out. They are delicious and so easy to make and serve. The recipe appeared on my Face Book Timeline but there is not a name attached to credit. We made a couple of very slight variations and have made it a regular in our kitchen. You will love to make them and your family will love eating them! Line a baking pan with foil for easy clean-up. 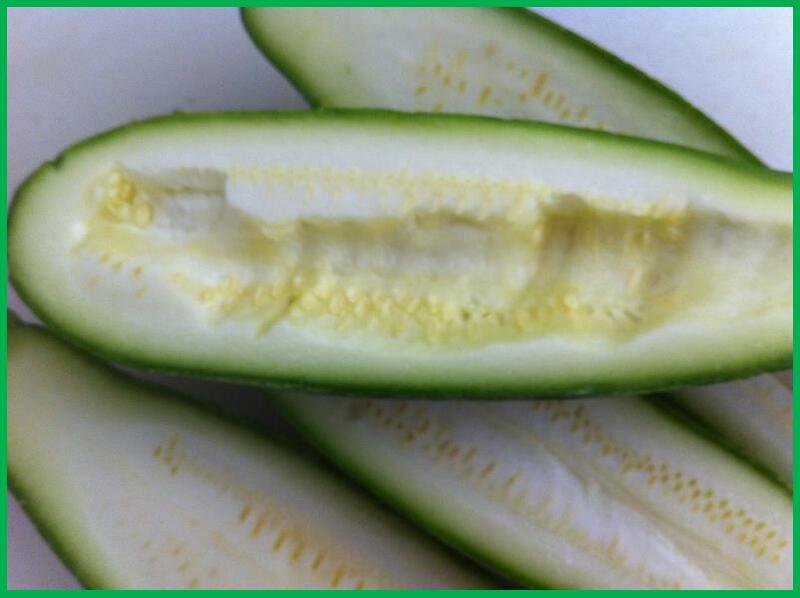 For eight servings, wash four Zucchini and cut in half lengthwise. 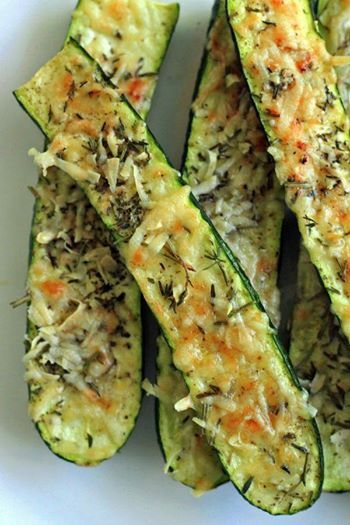 Mix Olive Oil, Parmesan or Asiago and fresh Herbs (use dried if that's all you have available). Now gently spoon the mixture down the ridge you have created. Add Salt and Pepper to taste. Then broil for 2 to 5 minutes until golden brown begins to show - watching VERY closely so they don't burn! The beautiful aromas float through your kitchen and lovely colors provide a real visual treat! 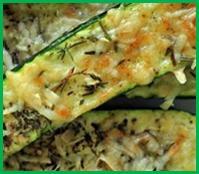 If you have your Zucchini Crisps baked ahead it is only a matter of 2-5 minutes before you serve them piping hot. 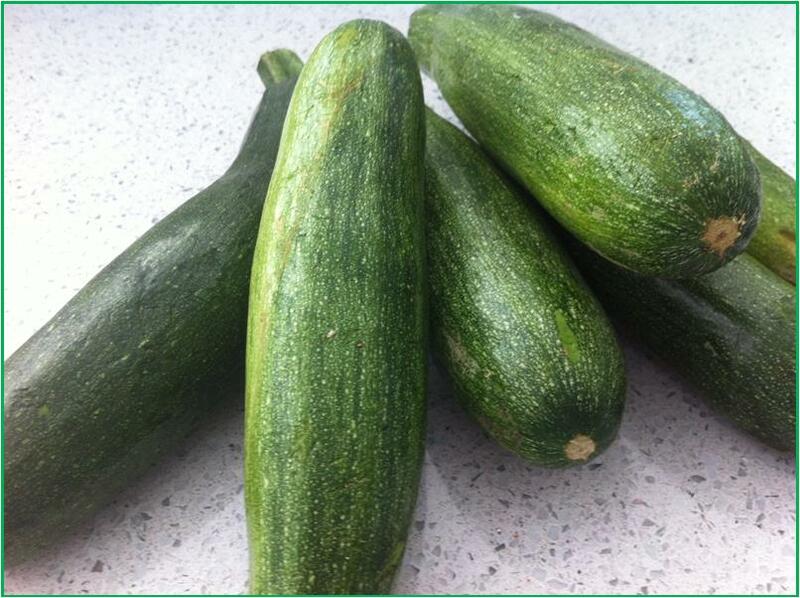 We served them with cocktails but think they would be perfectly lovely with a dinner salad or soup. You could certainly use Herbs of your choice, even spicy, to complement your entree. Additionally, other cheeses could be used, although too much cheese is not really a healthy alternative. Be wise. A real advantage if you are having a dinner party is that they are no-fail as long as you watch the broiler very carefully.